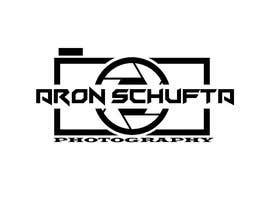 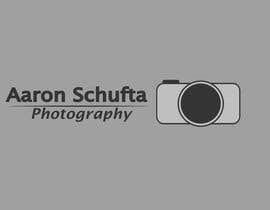 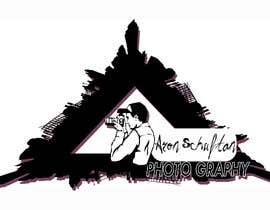 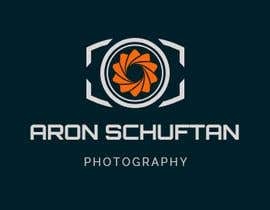 "Hi I am looking for a logo for my photography website. 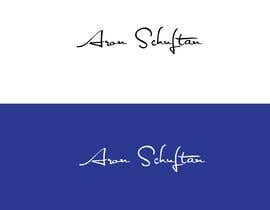 The design should be clean, elegant, high end, sophisticated, professional, memorable, artistic, symmetric, probably mono-color. 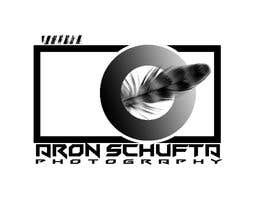 the titles of my images are often a play on words so if the design can somehow capture that - that would be amazing. 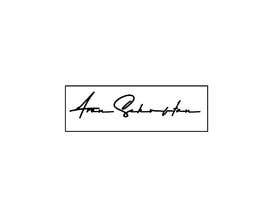 would like something "different" that stands out and gives the viewer an "aha" moment. 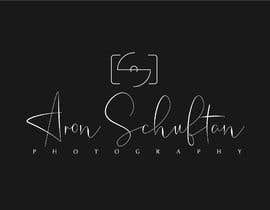 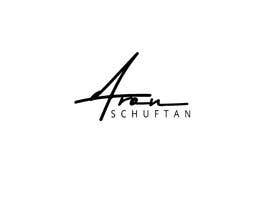 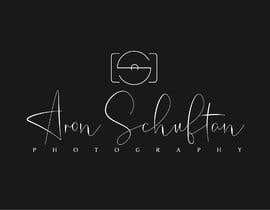 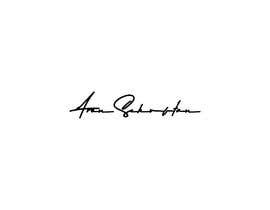 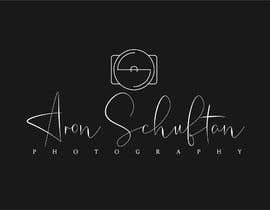 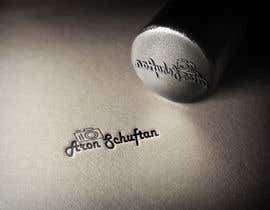 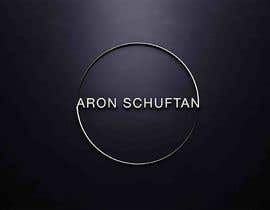 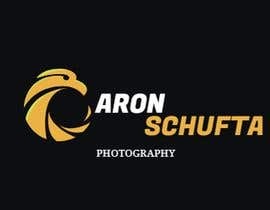 my photographic style is very "national geographic"- (can see my instagram at @aschuftan to get an idea) the purpose of my site is for exposure and selling of prints- my name is Aron Schuftan and the website will likely be my name. 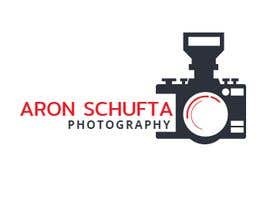 Part of me is leaning away for having a Camera graphic in the logo or a "signature" as i think it has been done too much and looks a bit amateur but am open if you think you can make it work"